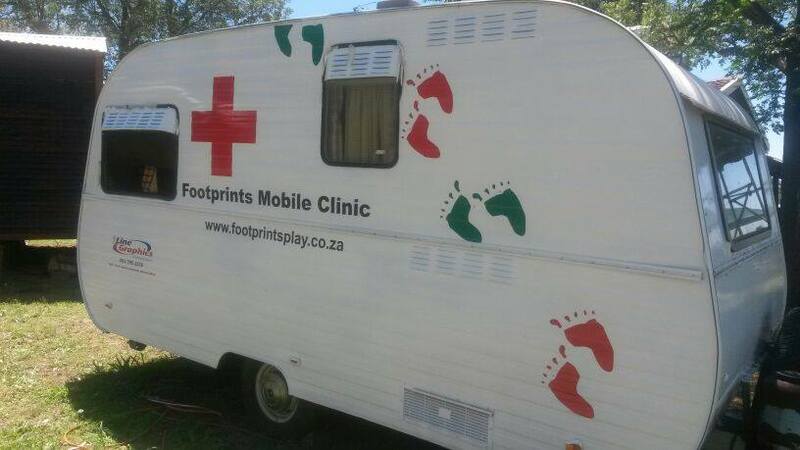 A basic medical needs clinic has been set up in a converted caravan, which provides the very basic needs. Because the clinic is mobile, the most disadvantaged communities benefit. The Mobile Clinic team is run by voluntary medical professional people, which we are always in great need of. The Mobile Clinic program consists of one day a week both at the base as well as out in the community. Do you have first aid/ medical qualifications? Please contact us.